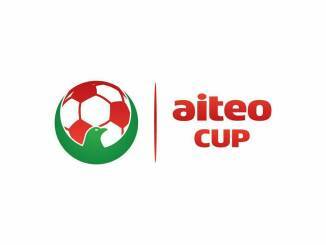 AITEO Cup Organizing Committee Throws Out Abia Angels – Royal Times of Nigeria. The Organizing Committee of the 2017 AITEO Cup on Thursday threw out Abia Angels of Umuahia from the competition after careful consideration of a protest lodged by Confluence Queens of Lokoja on player eligibility. Head of AITEO Cup Competition, Emmanuel Adesanya said the Umuahia –based Club has forfeited their slot in the semi finals, which will now be taken by Confluence Queens. The Angels defeated the Queens 1-0 in their quarter –final, first leg in Umuahia and both teams fought out a 2-2 draw in the return leg in Lokoja. 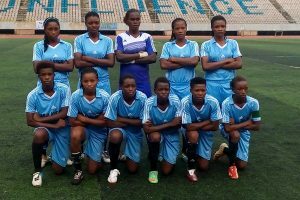 The disqualification means Confluence Queens will now proceed to Uyo to play Ibom Angels in the semi final, first leg on Saturday, before hosting the Ibom girls in Lokoja next Wednesday.